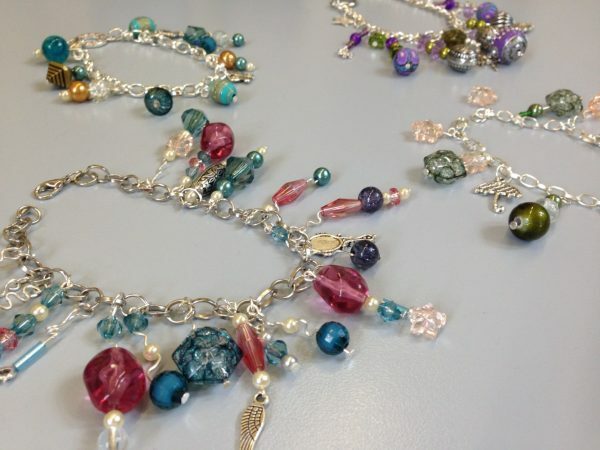 Suitable for complete beginners to jewellery making this Charm Bracelet workshop will result in your very own unique Charm Bracelet. Once you’re home, all you have to do is decide if you can part with your bracelet as a gifts (it’s ideal for Christmas or birthdays…) or you can keep it all for yourself (promise we won’t judge)! 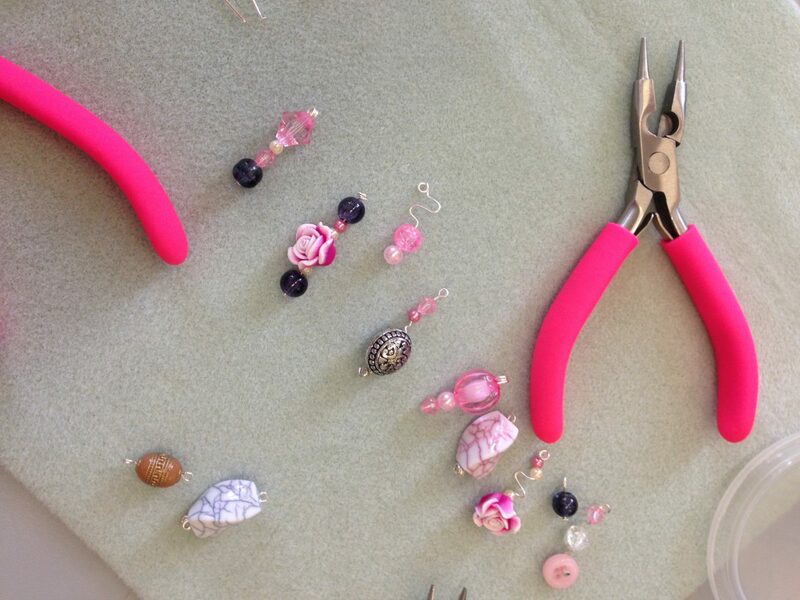 We will start by learning all about the tools and components you will use in this jewellery making workshop. There will then be a demonstration of the skills you will need. 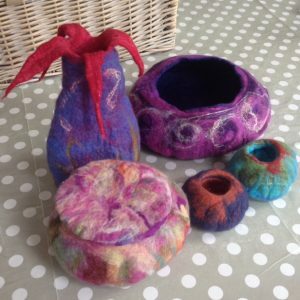 Each step will be explained by the tutor and you will have photographic instructions and your lovely tutor close at hand to help. 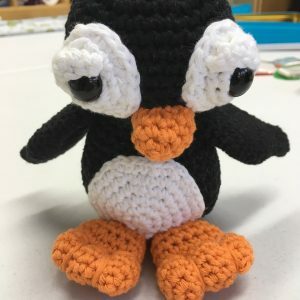 There will be plenty of examples for inspiration but the emphasis will be on encouraging you to design your own unique pieces. 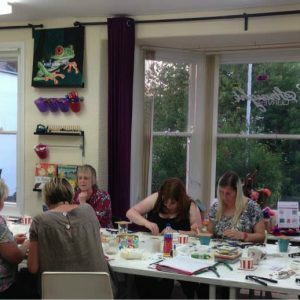 This workshop is suitable for complete beginners to jewellery making and beadwork. You do not need to have made any jewellery before or even used pliers, but it will help if you have a reasonable amount of manual dexterity and a good sense of humour! Just bring yourself – all materials and tools will be supplied. All the skills you learn, the lovely bracelet you create during the session, and instructions to enable you to carry on making at home without your lovely tutor by your side. Once you’re home, all you have to do is decide if you can part with your bracelet as a gifts (it’s ideal for Christmas or birthdays…) or you can keep it all for yourself (promise we won’t judge)! 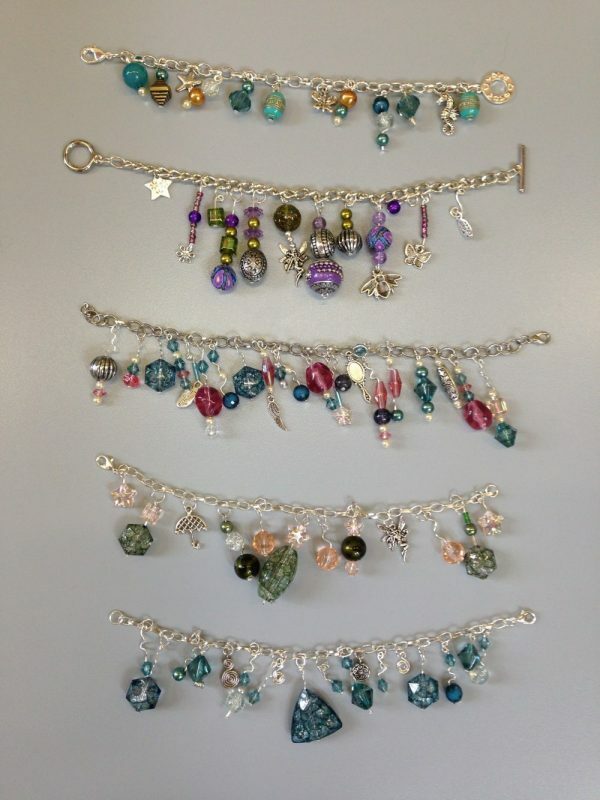 I thoroughly enjoyed the Charm Bracelet Course. i had no experience of jewellery making but Karen gave lots of support and encouragement and I went home with a beautiful bracelet. Karen is an excellent tutor. 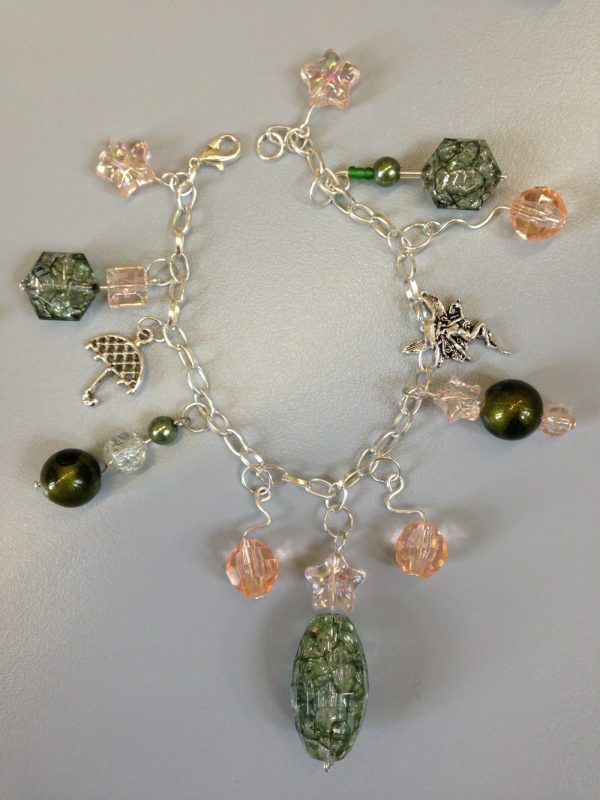 I would recommend this course to anyone who has an interest in making jewellery. 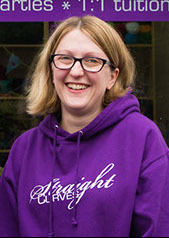 This was my first course at Straightcurves and I enjoyed it so much that I have taken several more courses…….it’s addictive!